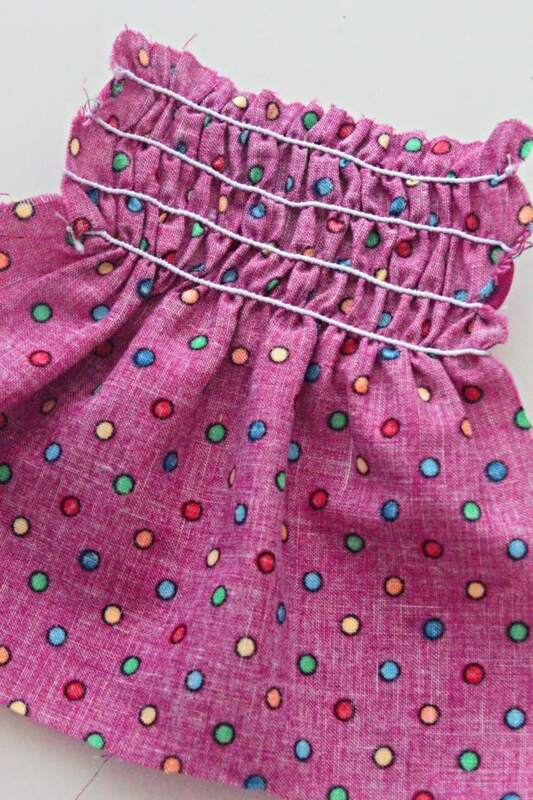 Shirred fabric looks so pretty and a little fancy and in spite of the bad reputation, shirring is easy and fun! Here you’ll learn how to shirr fabric! While shirring has been around for ages, I don’t see that many items done using this cool technique! And I think it’s because people don’t realize shirring fabric is crazy easy, so easy that anyone can do it, even an absolute beginner! In this short tutorial I’ll show you how to shirr fabric in just a few simple and quick steps! 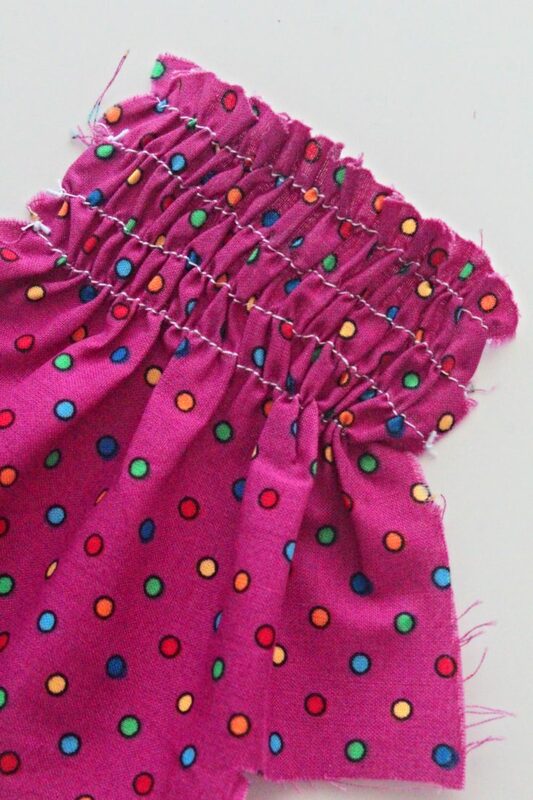 Shirring is a technique that gathers the fabric and makes it stretched, using shirring elastic and regular thread at the same time. Sewing with elastic thread is not as scary as it may seem like as long as you keep in mind a few little tricks I’ll be mentioning below. Shirring is basically a decorative gathering but also has a very practical purpose as wearing a shirred clothing item like a skirt or a dress is super comfortable! 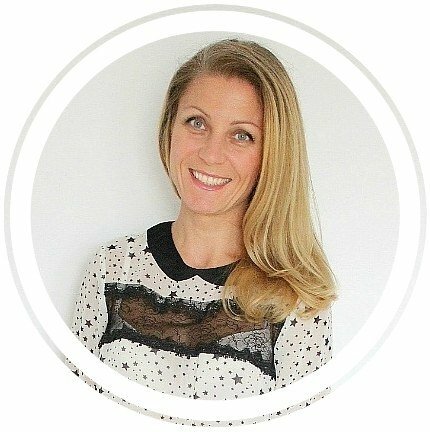 It’s a great technique used as waistband on skirts, bodices on dresses or hems on shirts. I’ve seen shirred cuffs on shirts or shirred backs on dresses and skirts and even shirred table runners and pot holders. The possibilities are endless and once you learn how to shirr fabric, you’ll kind of develop an addiction and want to explore ways to incorporate this wonderful technique into many of your sewing projects. For this tutorial I’ve resorted to a piece of scrap fabric but an actual project is in the making and will be available soon. So you can see how this beautiful technique looks like on a real project. Choosing a thin elastic thread over thick elastic thread helps you sew faster and easier. Thick elastic will take up a lot of space on your bobbin forcing you to change the bobbin very often. Thick elastic will also run less smooth through the plates of your sewing machine and it may even brake during sewing. Wind your bobbin by hand. It may seem faster to use your machine but when it comes to elastic thread, winding by hand is in fact faster and less tricky. Just make sure you don’t pull the elastic as this will create tension. If you’re shirring a lot of rows, make sure you have a few bobbins pre-threaded with elastic thread. It saves a lot of time not to have to wind your bobbins when making your project. 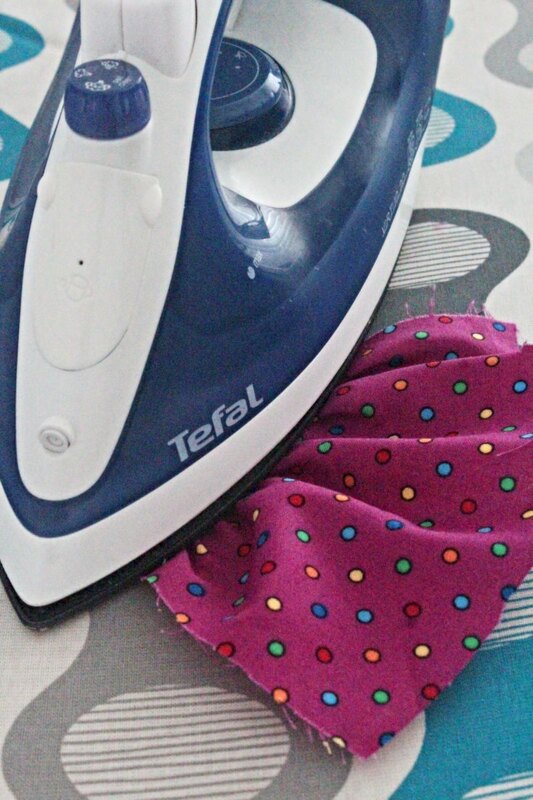 Prepare your fabric by drawing the lines where you’ll run the shirring. Not having to guesstimate will save you time and make the project run smoother and faster. Or use an adjustable guiding foot as I do. Set your machine to the longest stitch while keeping a normal tension. 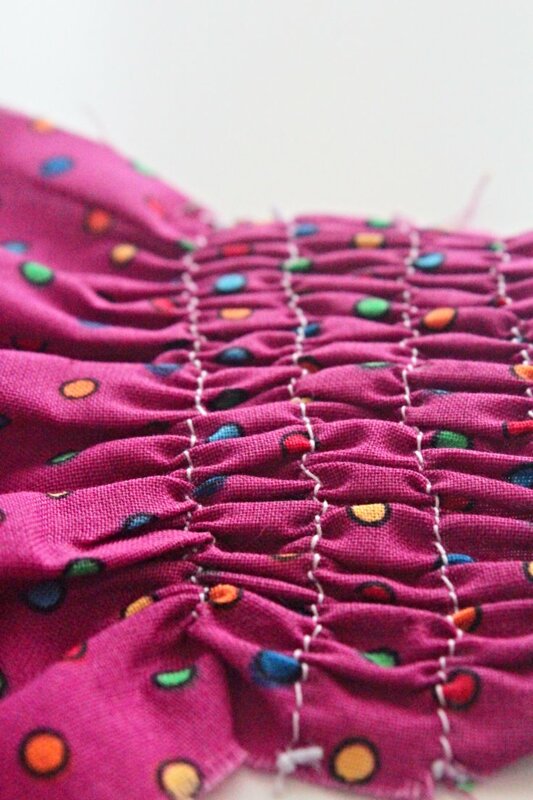 Use a backstitch at beginning and end of a shirred row so the elastic won’t slip out. 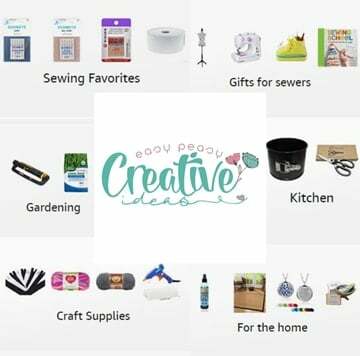 But go super slow and use the wheel of your sewing machine. This will prevent the elastic thread from breaking. When starting and finishing a row of stitches, leave a tail of elastic. Use these tails to tie the elastic to the next tail so the elastic won’t slip when you’re wearing the item. This is in addition to backstitching. 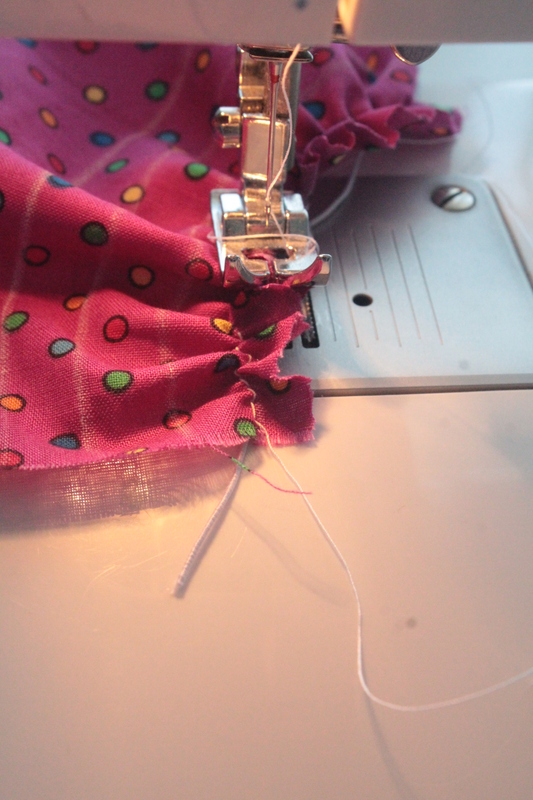 After the initial row of shirring, pull the fabric in front and behind the needle when sewing the next rows. This will prevent the fabric from gathering under your needle and will make sewing a lot smoother. 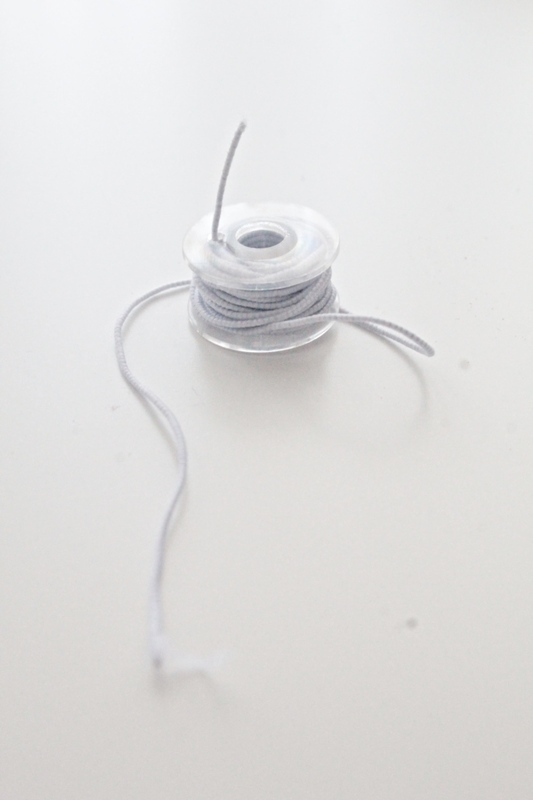 Wind your bobbin with elastic thread. Insert the bobbin in the bobbin case, making sure you pull the elastic thread through the little hook on the bobbin case. Don’t be afraid to pull the elastic tread if it gets stubborn. You may need to adjust the bobbin tension on your bobbin case. 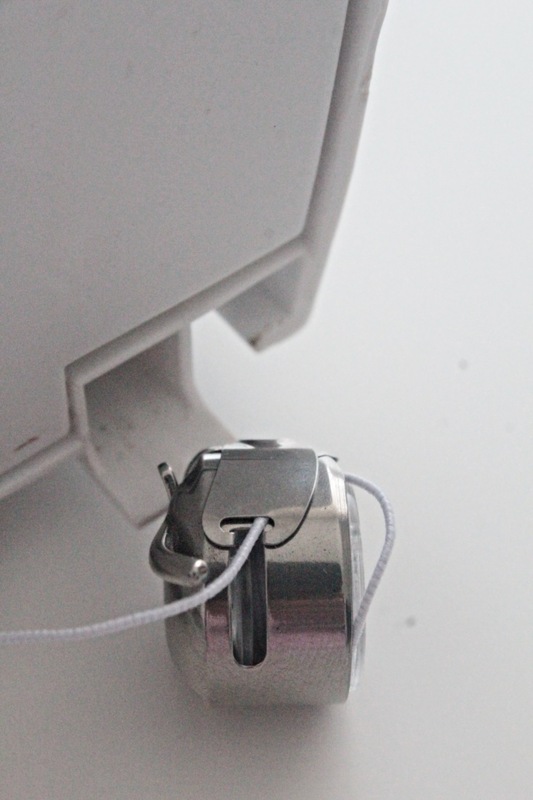 The elastic thread being thicker than regular thread might have a hard time passing through the bobbin case in which case you need to loosen up the bobbin a bit from the little screw located on the side of the bobbin case. Mark your lines on your fabric using chalk or a marking pen and a ruler. I like to leave a gap of 1/2″ to 1″ between the lines. The smaller the distance between these lines the tighter the shirring. Vice versa, the wider the distance the looser the shirring. Start sewing along these lines. You will probably be able to hear a weak noise, sort of like squeaking when sewing, due to the elastic passing through the plates of your machine. Nothing to worry about, this is normal so keep going. 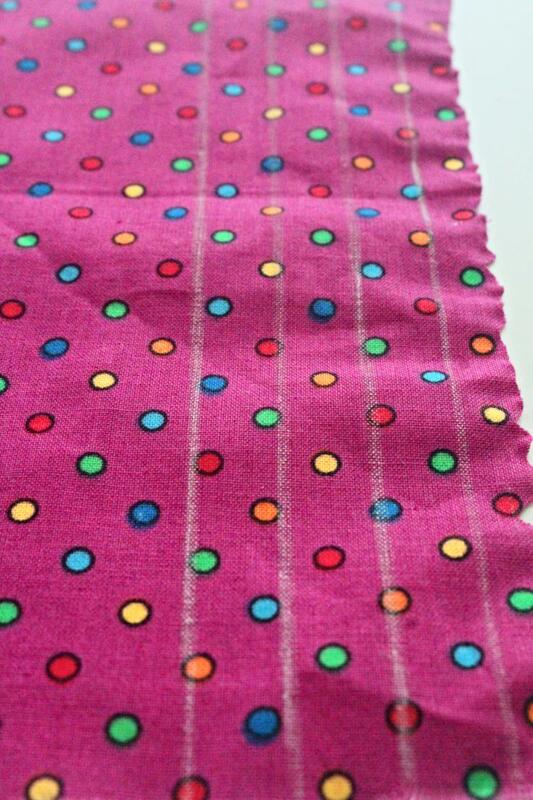 If your lines are close you’ll be able to notice the shirring effect with the second row. if your lines are apart, the shirring effect will gradually appear as you keep adding more rows. Stop sewing rows when you’re happy with how the gathering looks like. 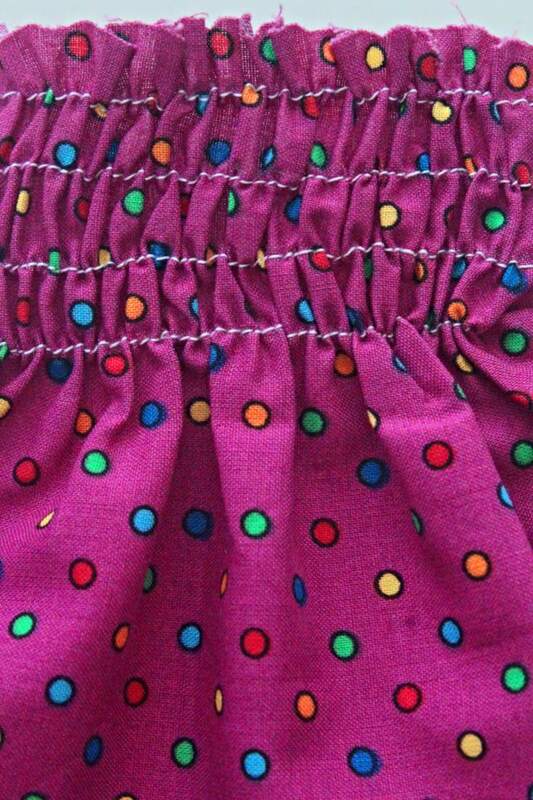 When finished shirring, press the gathering but don’t run the iron straight over the elastic but rather do it on the right side of the fabric. Running the iron over the elastic thread might melt it or make it loose. And that’s pretty much it, this is how to shirr fabric! If you liked this tutorial, please let me know in the comments below and don’t forget to rate it! Thanks!